This year lecturers and artists from the Department of Visual Art at the University of Pretoria made a huge splash at Aardklop. Dr Johan Thom, Senior lecturer in Fine Art was for the second year running the head visual arts curator for Aardklop. Other lecturers and past alumni from Fine Arts whose works were showcased as part of the visual arts program include Diane Victor, Avi Sooful, Shenaz Mahomed and alumni such as Angus Taylor and Cazlynne Peffer. Curator Dr Johan Thom conceived the visual arts program under the collective title of ‘Spoke Diewe en Digters’. The program was conceptualised in relation to the complex history of Afrikaans as a poetic language, one indelibly shaped by a persistent undercurrent of creative, often anti-establishment practices and thoughts. The life and work of figures such as Eugene Marais, the ‘sestigers’ (including Breyten Breytenbach, Etienne Le Roux, Adam Small and Ingrid Jonker) and even more recently those of Koos Kombuis and Johannes Kerkorrel served as inspiration for a large-scale exhibition premised upon the exploration of creative process and the contested place of visual art in our contemporary society. In total seven exhibitions were mounted by Thom across the venues located on the campus of the North-West University during the festival. These include the solo exhibition ‘Skadu en Lig’ by festival artist Diane Victor, the group exhibition ‘A Flood in my hands’ (curated by Aysha Waja), ‘Saamklop’ (a program featuring the work of artist collectives including The Dead Bunny Society, Found Collective and The Centre For The Less Good idea), ‘Degenerative evolution of the living’ by Donald Wassiwa from Uganda (kindly made possible by ABSA), en ‘Die groen grass groei daar om’ a solo exhibition by Liza Grobler. Thom also curated a large-scale group exhibition featuring the work of local and international artists including global superstars such as Marina Abramović, Olu Oguibe, Roger Ballen, Jodi Bieber and many others. Finally a special music programme with Pretoria-based musicians including Bacchus Nel, Die See and Blinkruiter concluded the program with a show filled with poetry and musical ghost stories. The last also included a series of oil portraits of Afrikaans musicians painted by the artist Ronel Kellerman. The work of this year’s festival artist Diane Victor set the tone for much of the visual arts on display. Victor is perhaps best known for her unflinching depiction of violence and discrimination against women in South African society. 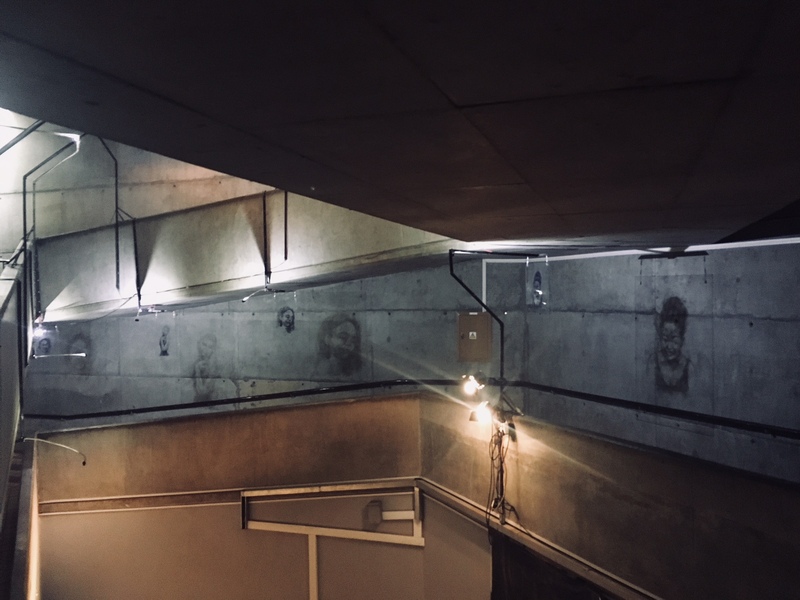 Apart from exhibiting a series of new drawings and prints Victor created a site specific installation of fourteen light projections against the walls of a concrete walkway of the auditorium of the Hennie Bingle Student Centre. This ethereal work titled ’14 Stations of the Cross’ was conceived as a pilgrimage of sorts, with each of the fourteen portraits depicting a victim of femicide. In this way viewers could stop at each portrait and meditate before reaching the end of their journey at the top of the staircase.The work was made all the more ghostly as each of the portraits was literally made from smoke on glass through which a bright light then projected the image against the wall. Victor was deservedly awarded best visual arts exhibition at Aardklop 2018 for her efforts. The festival also provided a rare opportunity to see the work of the veritable grandmother of performance art, Serbian artist Marina Abramović in person at the NWU Art Gallery. 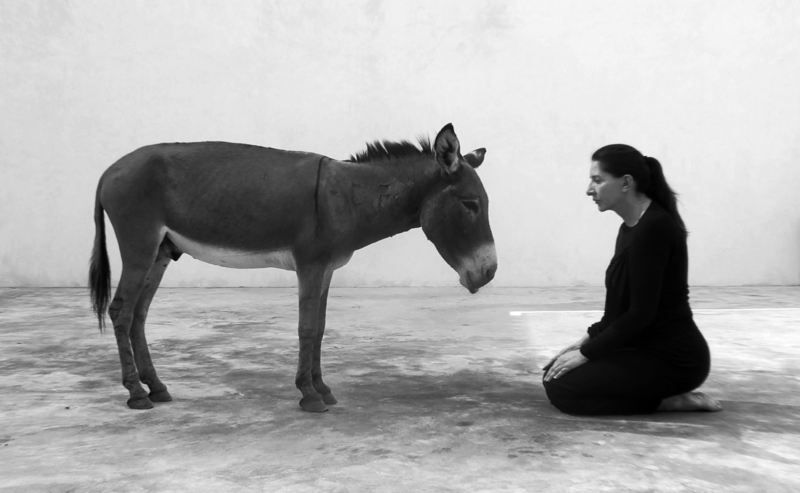 For ‘Confession’ (2010), a video loop of sixty minutes, Abramović sits in front of a donkey telling it her deepest, darkest secrets. Amazingly the donkey almost never moves right until the end. 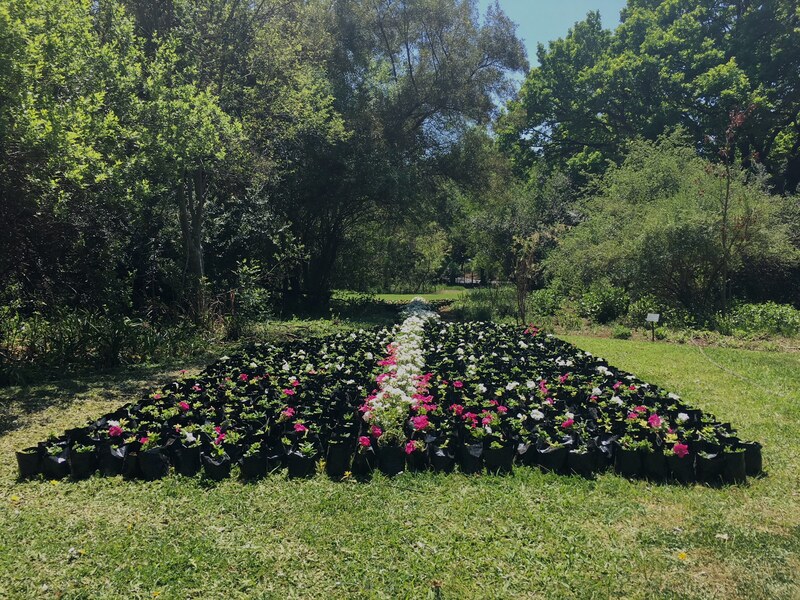 Other highlights at the festival this year included ‘Pink and White Flowers’, an installation artwork by Olu Oguibe, made possible by the support of The University of Pretoria and The Nirox Foundation. Oguibe was a recent visitor to the Visual Arts Department of the University of Pretoria where he spoke about his life and work as an internationally renowned artist, scholar and activist. For ‘Pink and White Flowers’ Oguibe made a large-scale installation in the botanical gardens consisting of four thousand petunias stacked together. The work served as a portrait of Nokuphila Kumalo, a young girl who was also a South African victim of femicide. Sadly her mother had no picture of her but could remember that she liked pink and white flowers. Each of the petunias could be taken home by a visitor to the installation thus extending the work beyond the exhibition. Johan Thom with Willem Boshoff, Diane Victor, David Koloane and Bevan De Wet. Fried Contemporary Art Gallery is pleased to present a body of work by Johan Thom created at the Nirox Foundation in 2014 and exhibited at its Project space in the Maboneng precinct, Johannesburg. 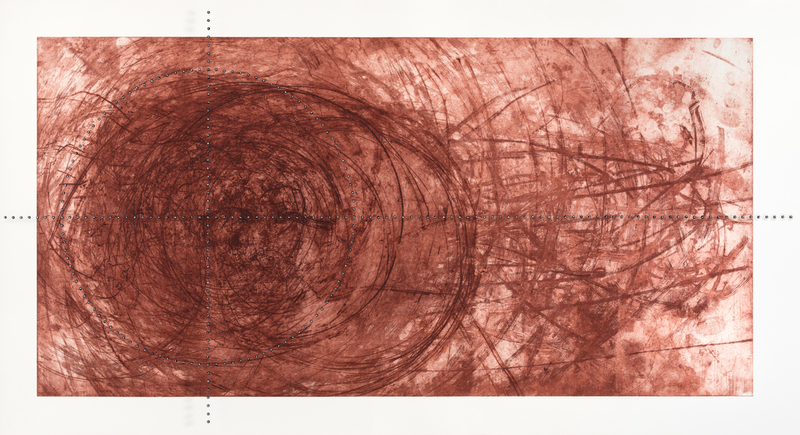 The series of prints, titled: ‘Prints from the Animal Series’ is a series of etchings produced by Thom in collaboration with a number of well-known artists. 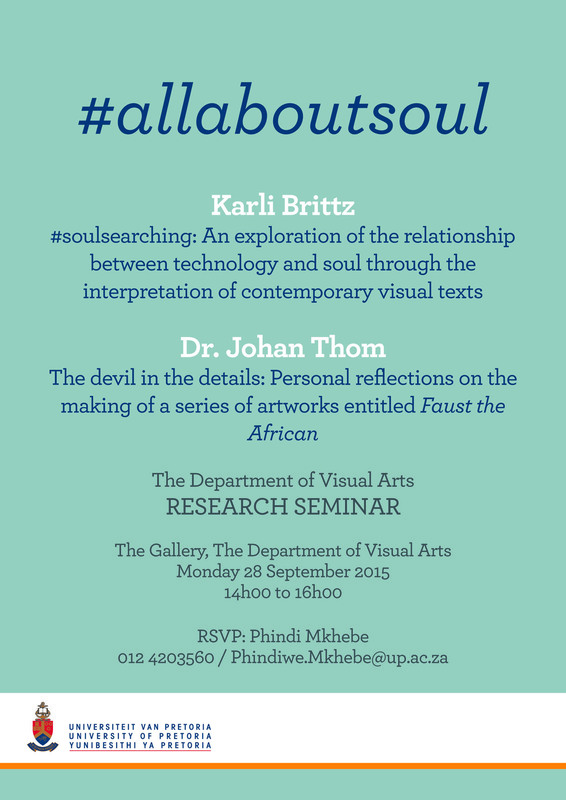 You are invited to join us on Monday the 28th of September 2015 at 14h00 in the Visual Arts Gallery, University of Pretoria, for our Departmental Research Seminar. 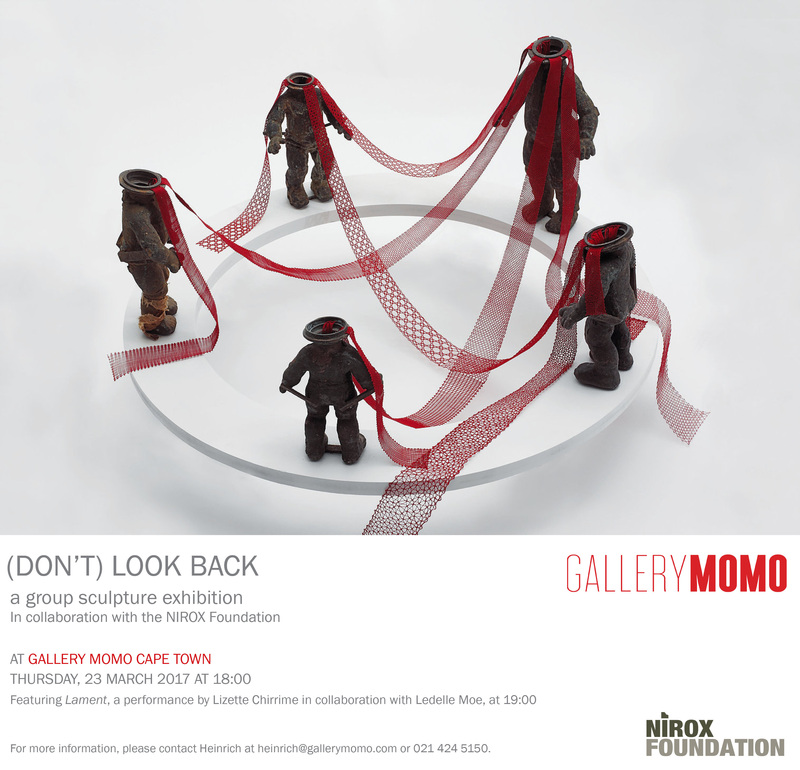 I will be presenting a talk regarding the artworks from my recent solo exhibition at The Goodman Gallery in Johannesburg. Johan Thom will be in conversation with inimitable photographer Roger Ballen tonight @ 18h30 as part of his book launch for the new and expanded edition of Outland (2001). The selection of photographs on exhibition in the Collector’s Room was primarily curated around aesthetic concerns. These would include formal aspects of the work such as the use of line, light and dark tones, composition and so forth. From a curatorial perspective we feel that the socio-cultural and political dimensions of the work have been explored in great depth. We implicitly accept and understand that Ballen’s work has a deeply political grounding and touches a raw nerve in the politics of representation in post-apartheid South Africa – especially where it concerns issues of whiteness racially speaking (of what it represents or should represent) and of ethics (of power relationship between the photographer and his subjects), for example. The questions that Thom will touch on during this interview concern the particularity of Ballen’s artistic vision – the photographs as artworks the photographer as an artist. He says about the interview: “I hope to expose if only partially something of Ballen’s artistic working methods and processes, i.e. making; conceptualizing; selecting and generally creating the imaginative world that has become the hallmark of his artistic output since the time of first publishing Outland in 2001”.